Concrete Cutting and Core Drilling, great reliable service and price. 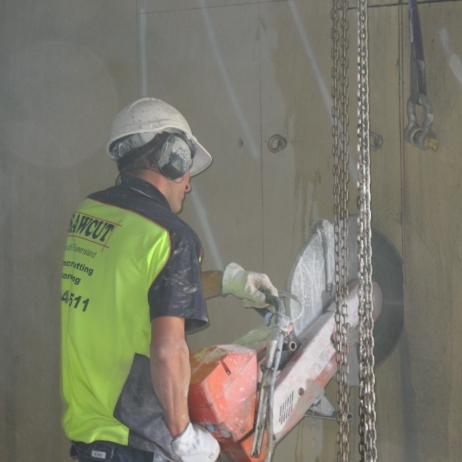 Concrete Cutting, Core Drilling, Wall sawing, Hand sawing, Soff cut. commented on "Hand Saw/Wall saw"